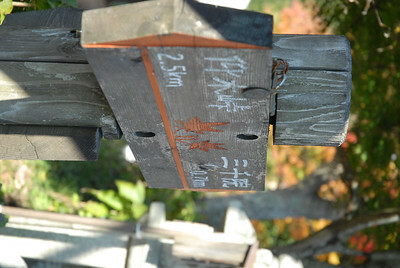 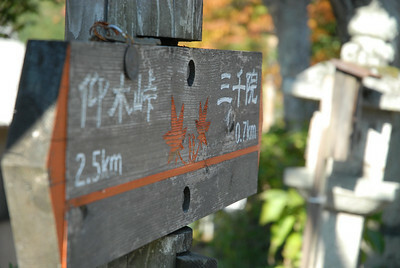 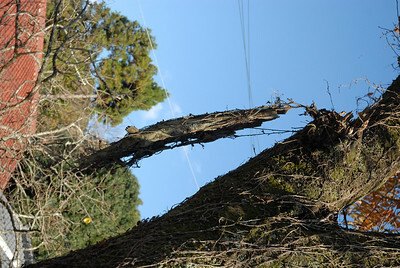 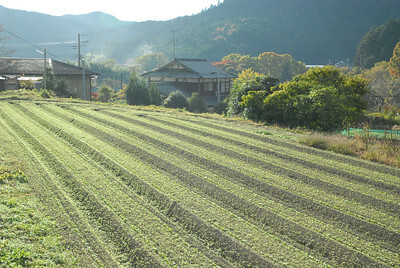 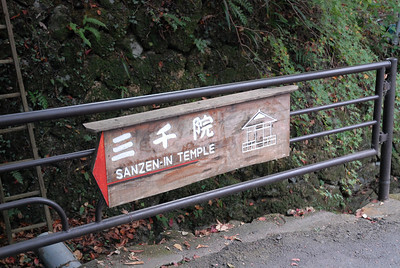 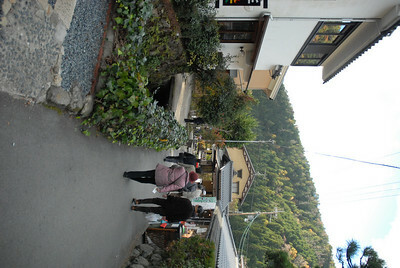 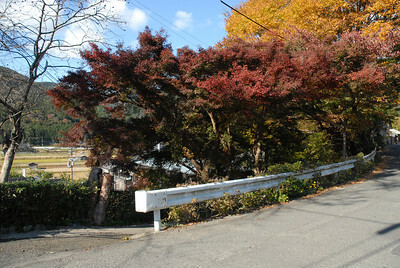 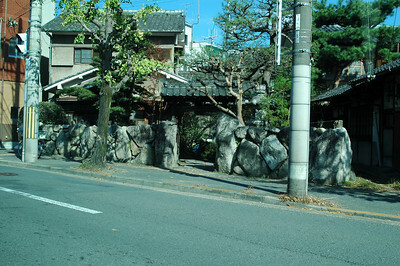 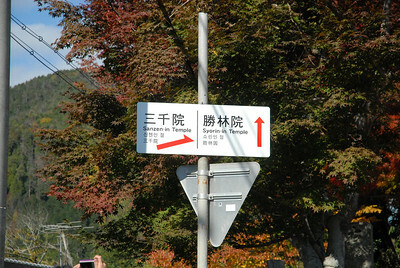 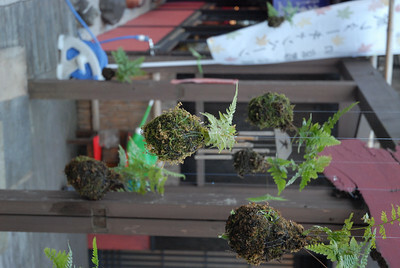 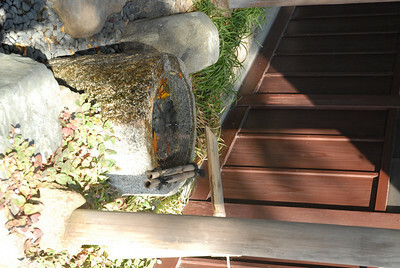 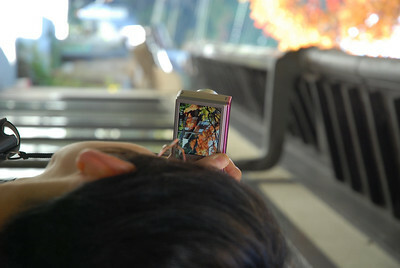 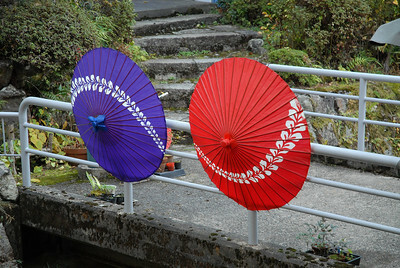 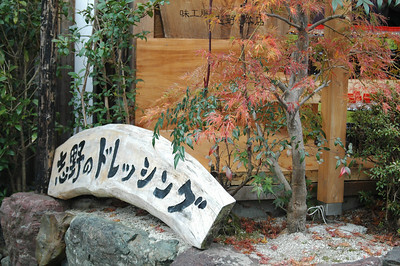 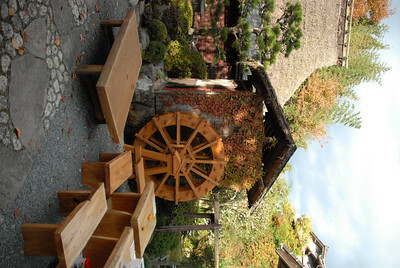 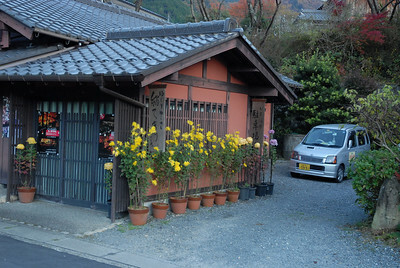 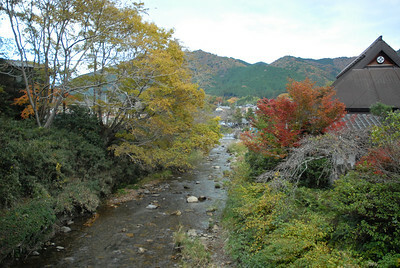 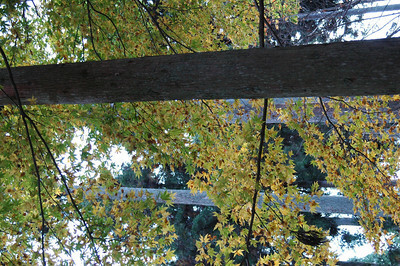 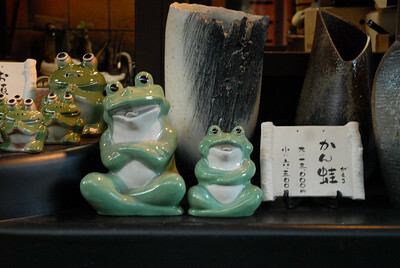 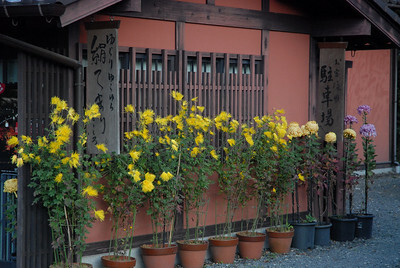 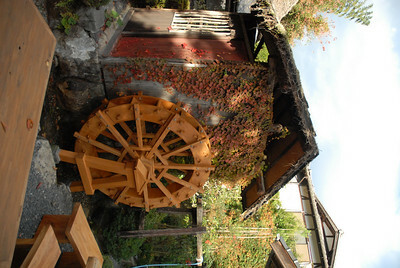 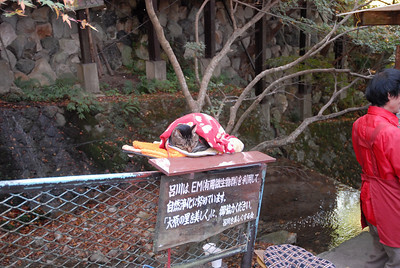 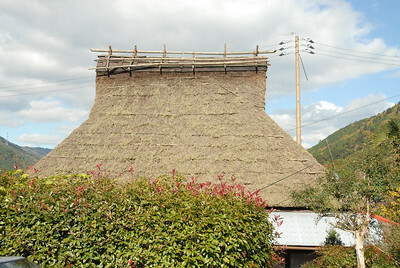 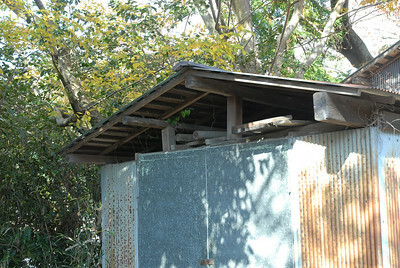 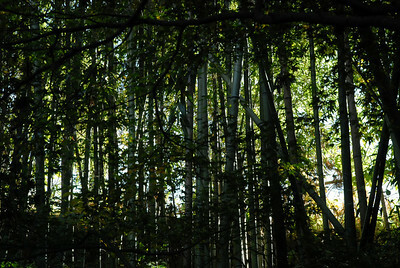 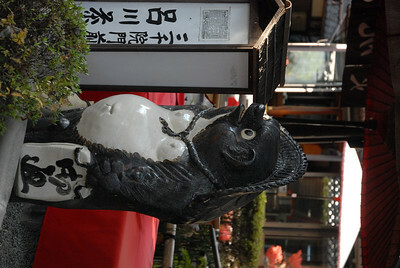 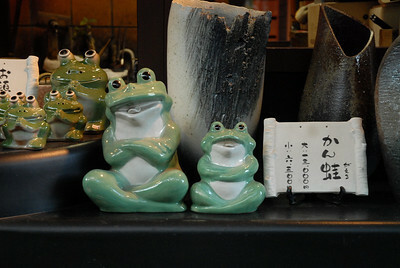 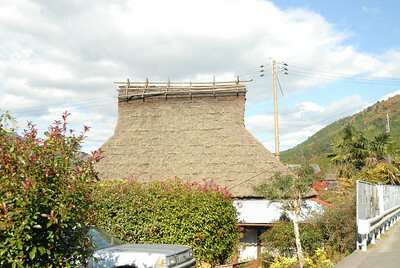 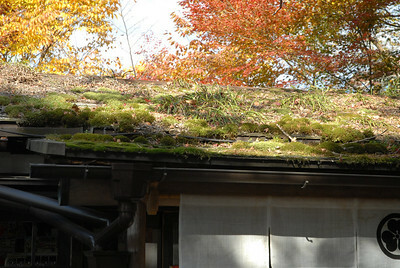 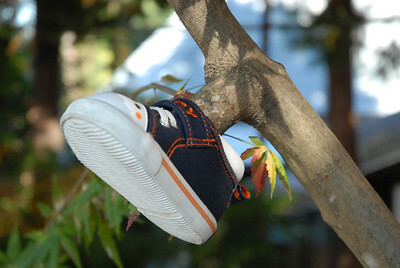 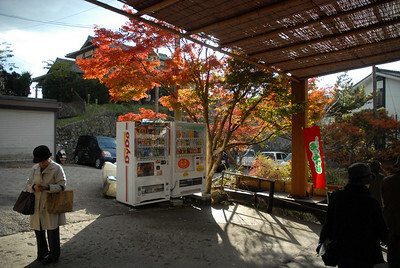 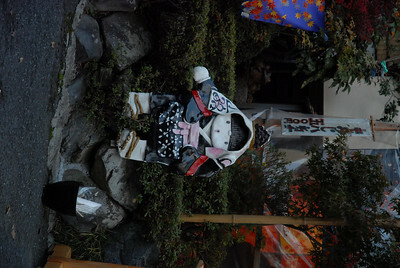 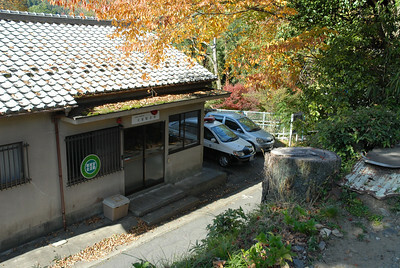 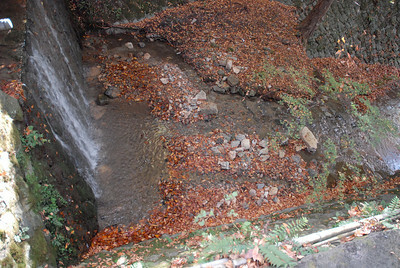 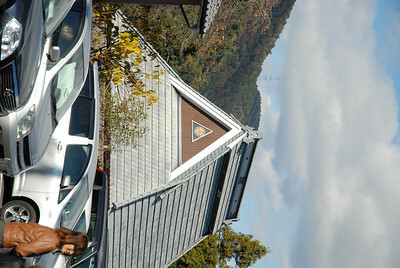 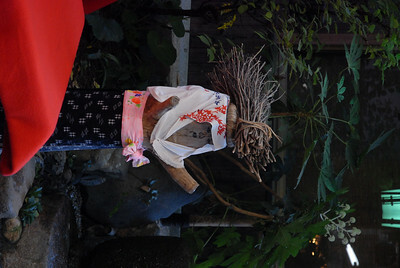 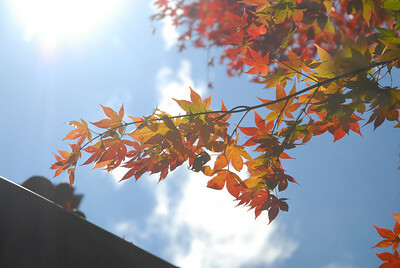 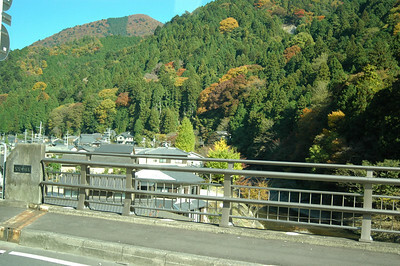 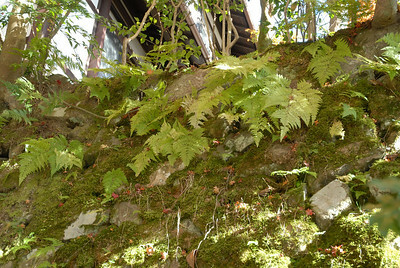 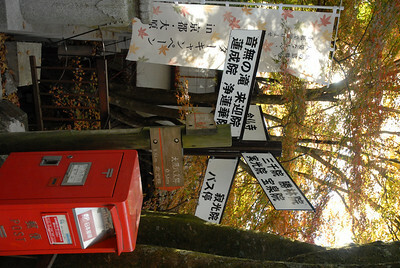 Sanzenin Temple is the main attraction of Ohara, around which most of the town's tourist activity is centered. 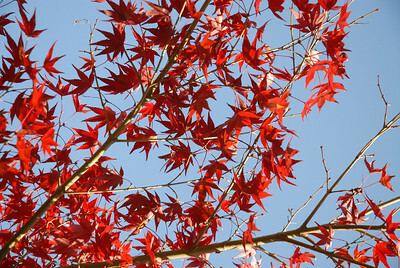 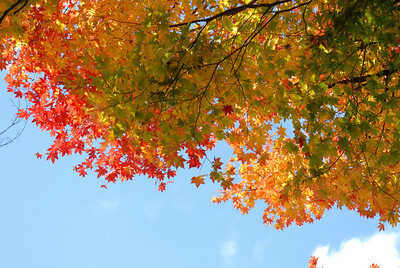 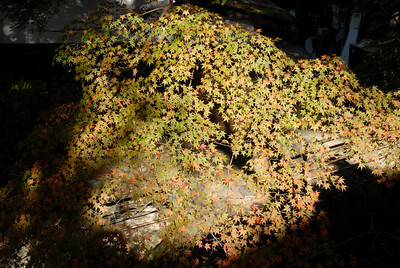 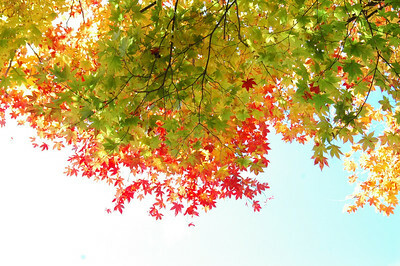 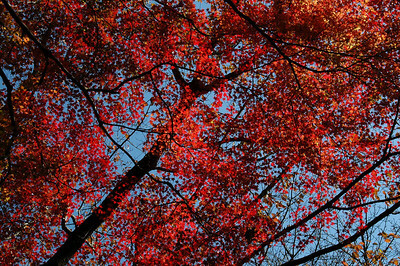 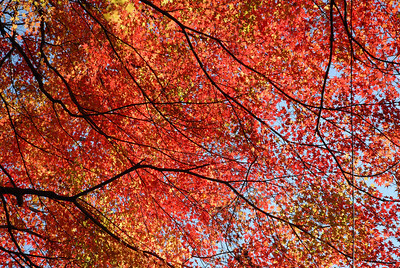 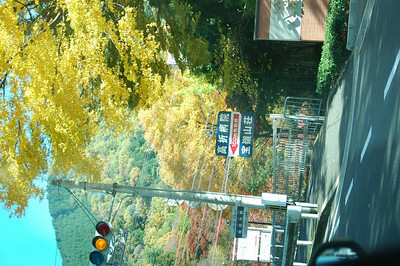 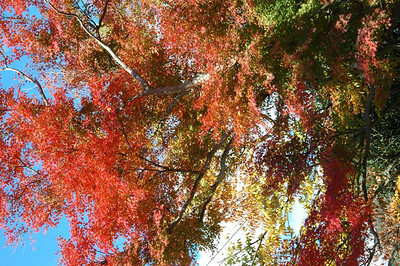 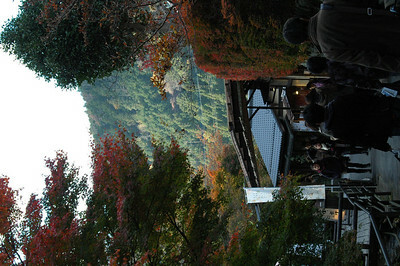 Crowds of people come here in autumn to capture the perfect shot of the changing leaves on the mountainside and to admire the beautiful Yusei-en Garden. 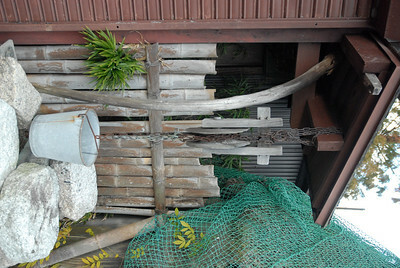 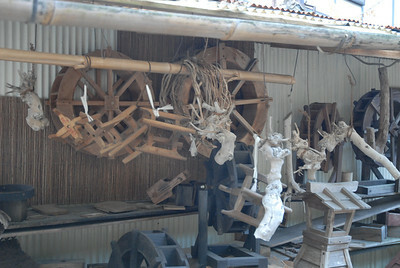 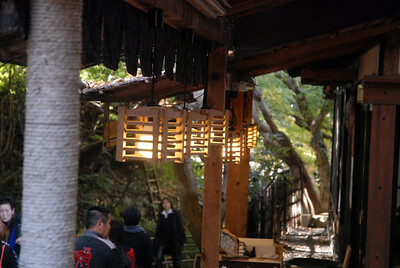 After entering the temple through the front gate, visitors pass through a series of connected temple buildings. 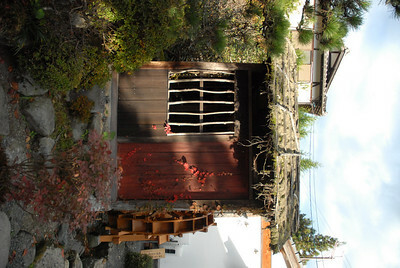 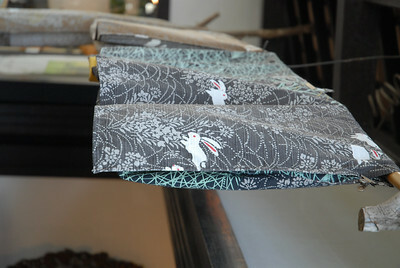 The first major building is the Kyakuden (guest hall), which displays works of Japanese calligraphy and paintings on sliding doors (fusuma). 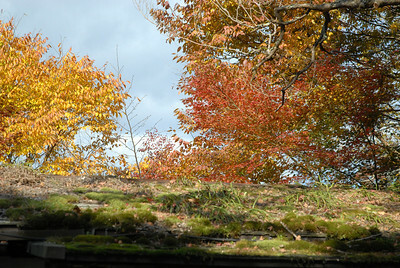 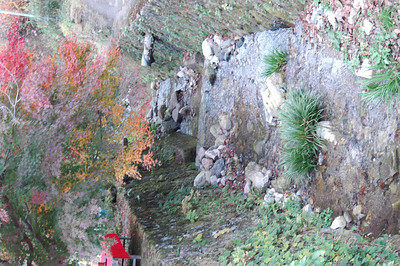 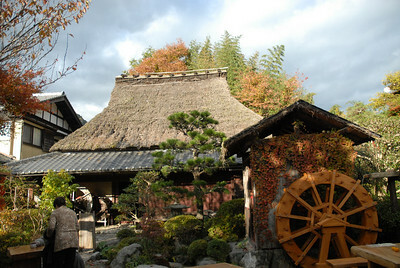 The building opens up onto the Shuhekien Garden, a traditional Japanese garden that has a small pond and hill. 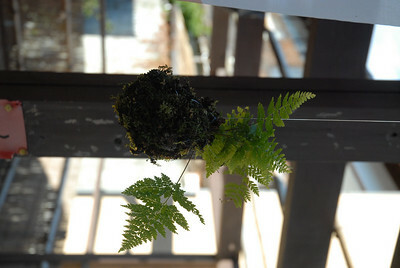 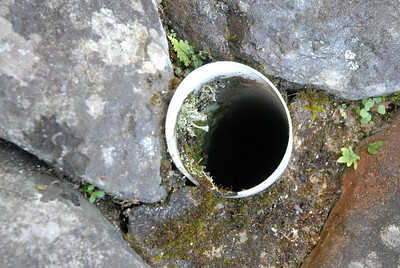 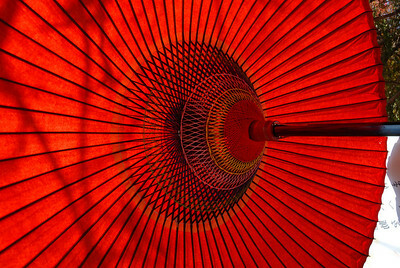 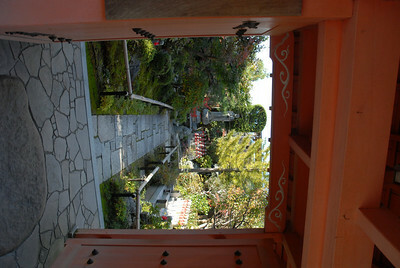 Jakkoin Temple was founded around the year 600. 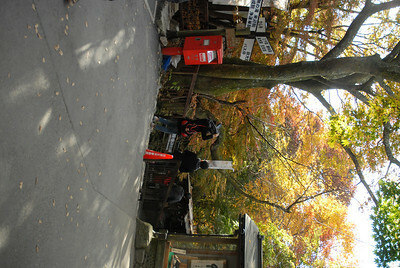 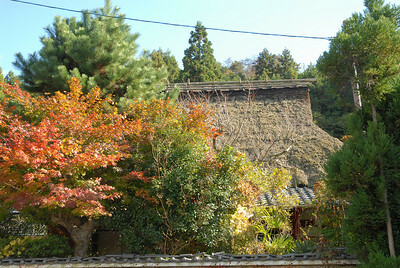 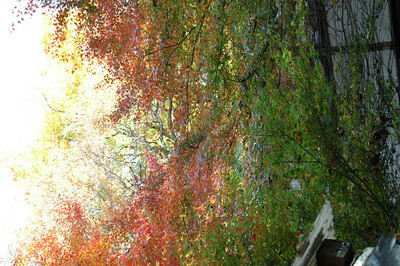 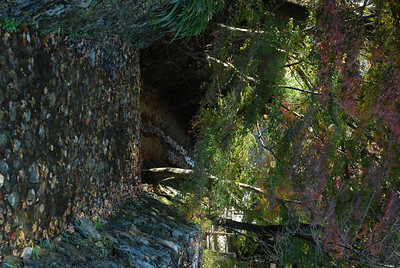 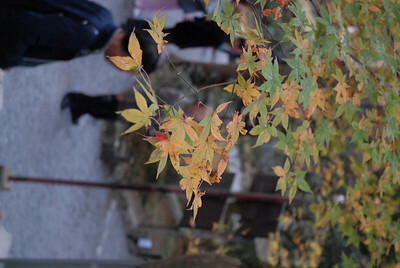 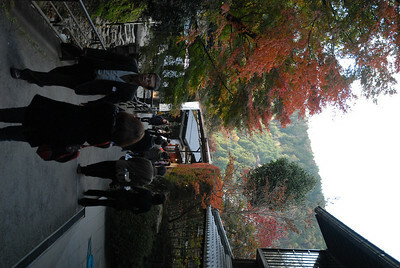 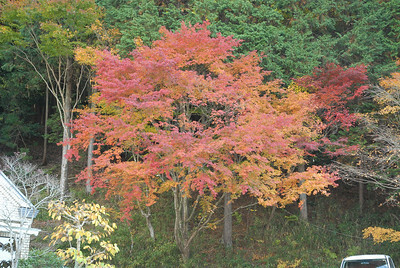 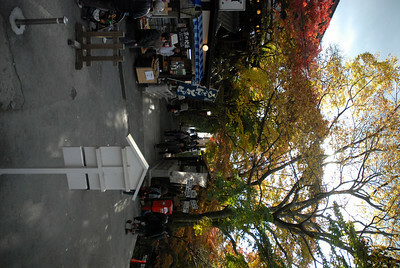 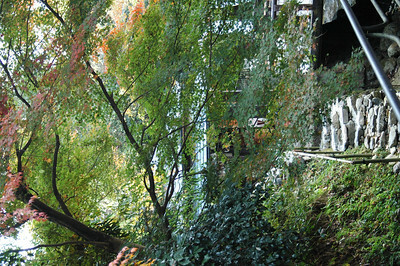 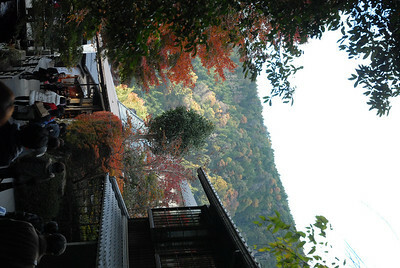 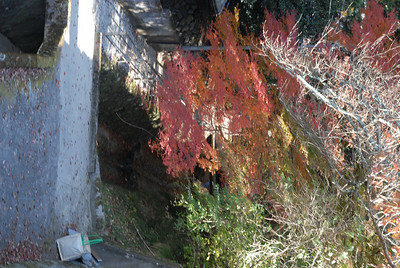 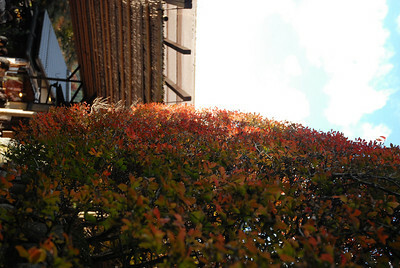 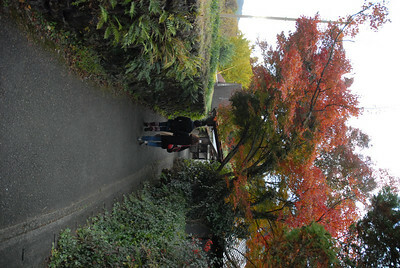 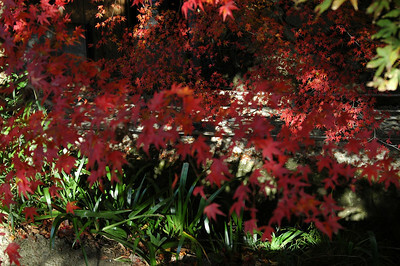 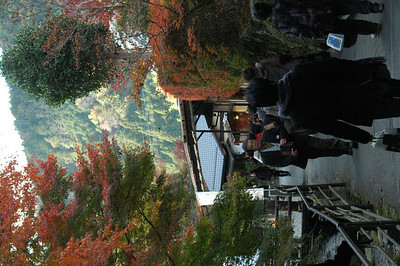 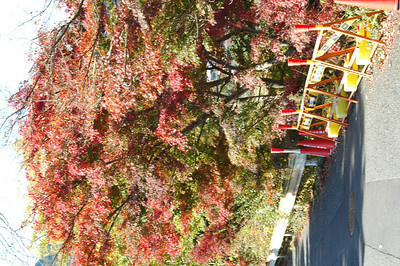 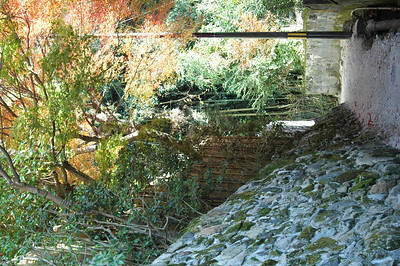 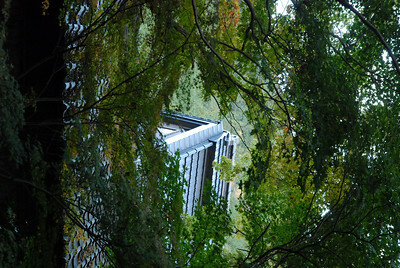 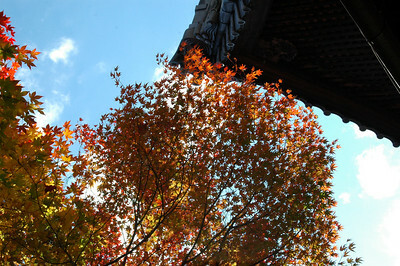 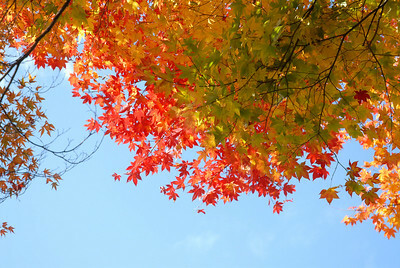 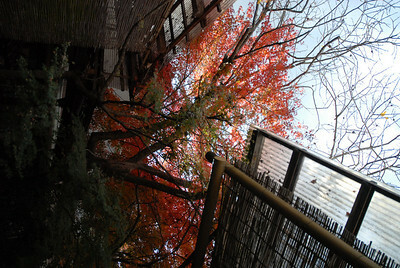 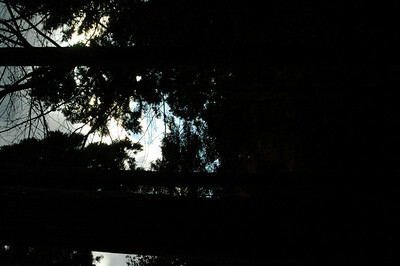 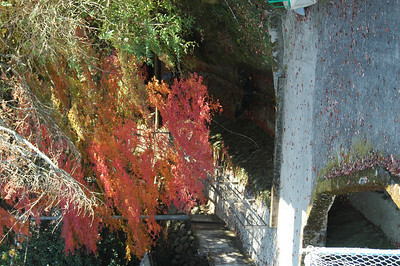 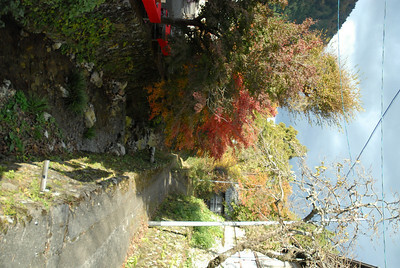 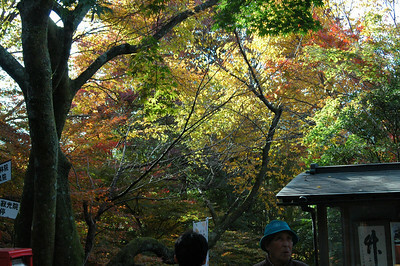 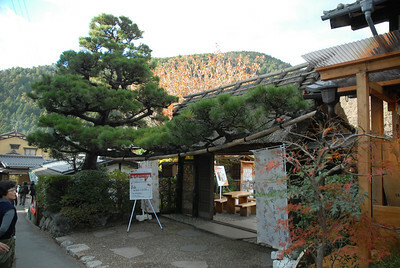 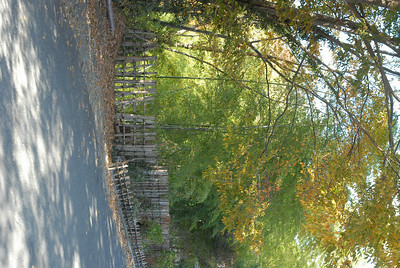 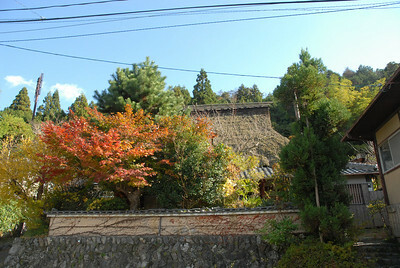 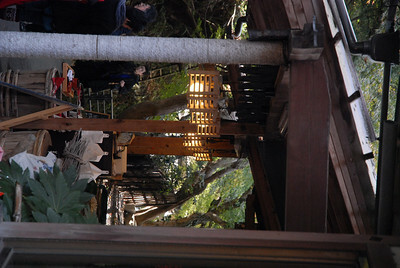 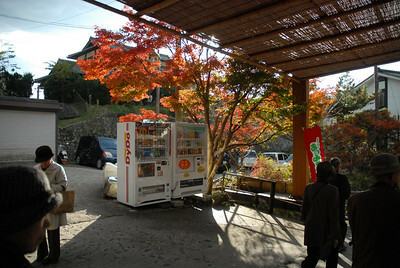 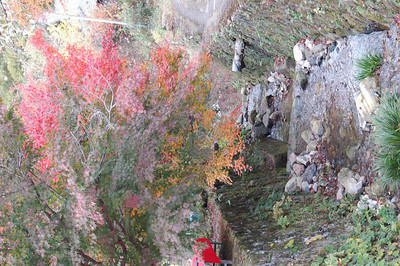 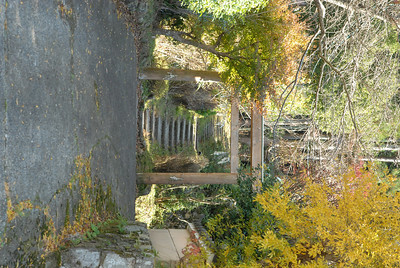 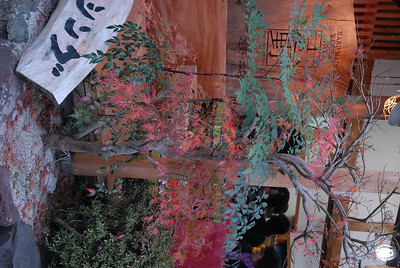 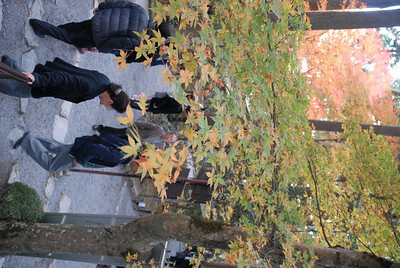 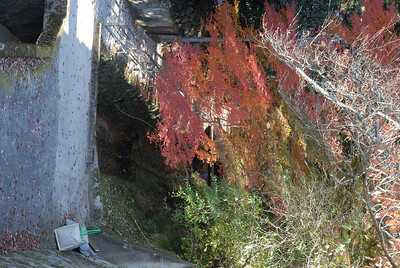 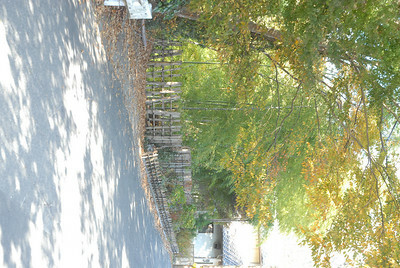 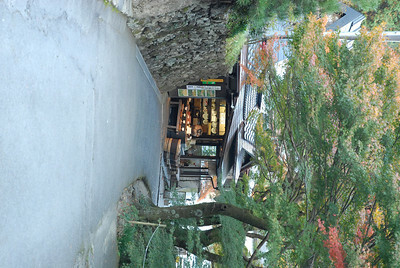 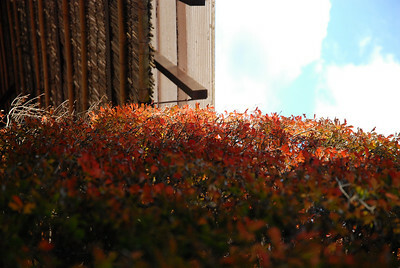 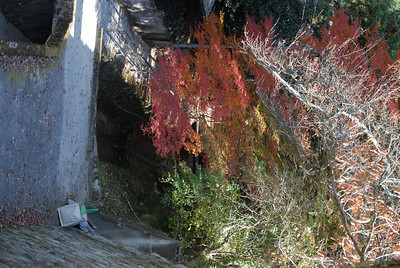 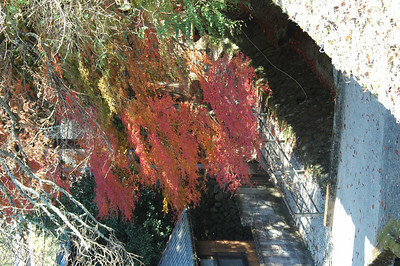 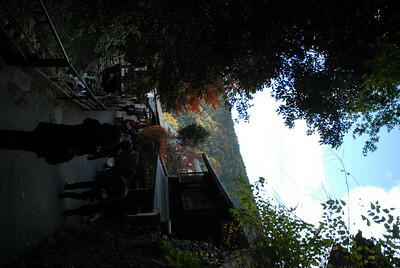 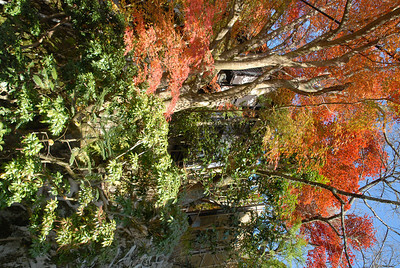 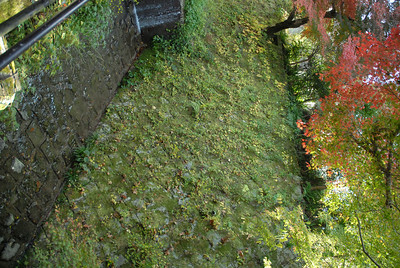 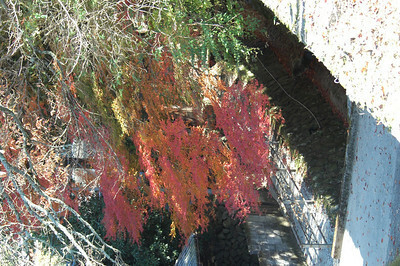 A long flight of stairs leads up to the temple gate, which is particularly attractive during the autumn. 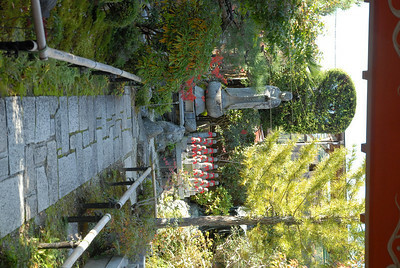 Unfortunately, the main hall was burnt down in 2000, but it has since been rebuilt and holds a statue of the Buddhist deity Jizo. 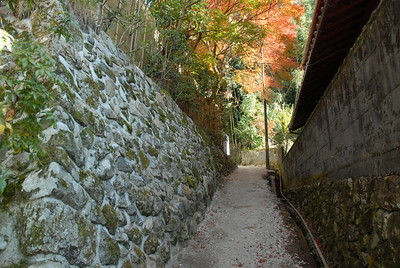 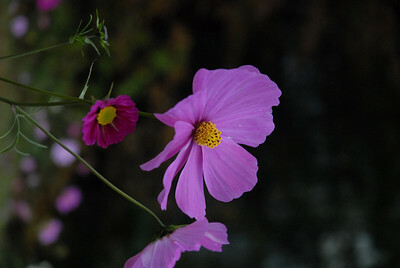 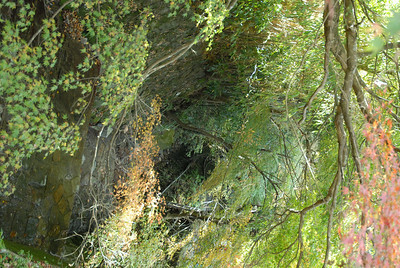 Jakkoin is famous for having served as the nunnery of a former empress.